The Association of Graduates hopes that your enjoyed your times with your Prep School Students over Parents' Weekend. 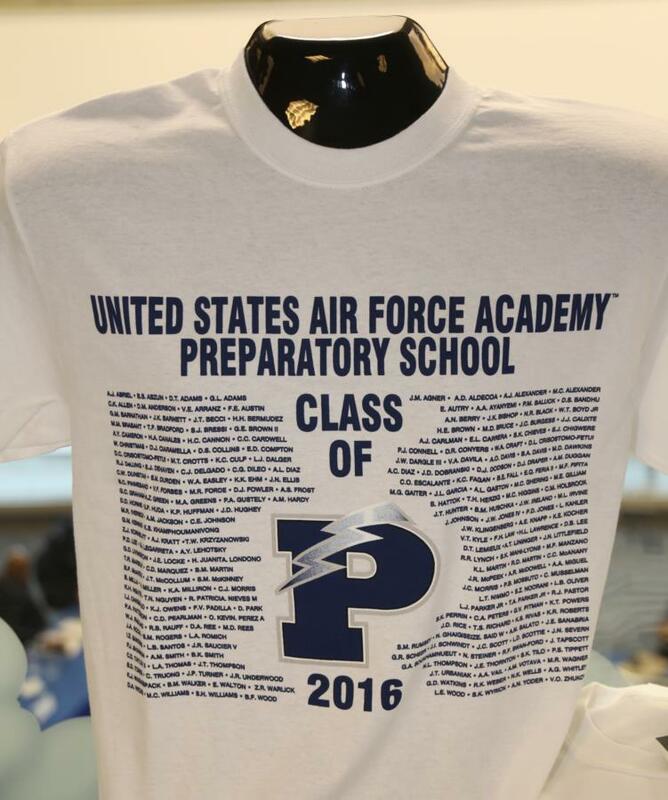 In case you didn't have time to stop by Doolitlle Hall to check out all our Fan gear, we have extended our prep school merchandise to includes all current Prep School Student shirts! In celebration of your child's first of many milestones, the AOG would like to extend an additional 10% off all AOG merchandise until September 30th. Upon checkout use the code: Prep10 Don't miss out!